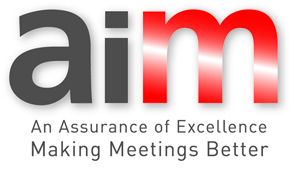 Planning a conference and looking for the perfect venue in London? South Kensington perfectly balances exclusivity with practicality, making it an ideal location to consider for your event. But don’t just take our word for it! 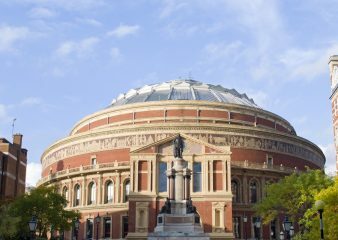 Read these reasons why we think you should choose a conference venue in South Kensington. With excellent transport links and proximity to the city centre, it’s also very easy for your delegates to reach. They can make their way to your conference in South Kensington by tube (the nearest station is South Kensington), by bus, there are multiple routes that stop outside the South Kensington tube station or Royal Albert Hall and car, coach or even bicycle (Transport for London Cycle Hire docking stations are available on Thurloe Place near South Kensington tube station). 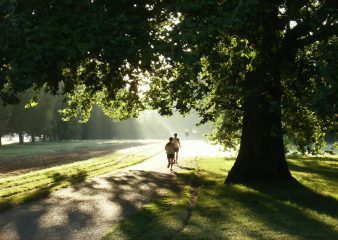 South Kensington was mostly undeveloped until the mid-19th century – before this, it was an agricultural area that supplied London with fruit and vegetables. However, after the 1851 Great Exhibition in Hyde Park, the land South Kensington now occupies, was bought by the commissioners of the exhibition to create a home for institutions dedicated to the arts and sciences. This resulted in the foundation of the museums that stand here today. 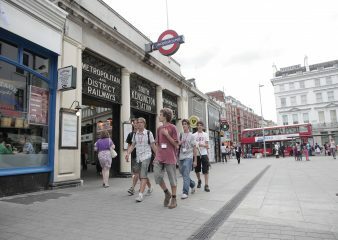 Since then South Kensington has continued its rich literary, arts and sciences history. It has been home to such notables as Sir J M Barrie, Beatrix Potter, Virginia Woolf and Francis Bacon, as well as notable Imperial College alumni, responsible for some of the most important advances in modern medicine and technology. The prestigious and active academic community, combined with the rich cultural history of South Kensington makes it the perfect environment to host a conference which will inspire your delegates. 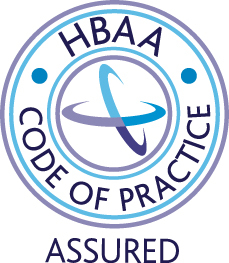 Encouraging your delegates to take advantage of their free time to has never been easier. You’ll be spoilt for choice for networking activities and entertainment in South Kensington. From iconic museums (the Science Museum, Natural History Museum, The Victoria & Albert and the Design Museum) and music (the Royal Albert Hall), to up-market attractions; shopping (Harrods, Harvey Nichols and Peter Jones), dining and relaxation and beautiful open spaces (Hyde Park and Kensington Gardens), you’ll find an abundance of options in and around South Kensington. You’ll naturally want to offer your delegates accommodation within close proximity to the conference and South Kensington won’t fail to disappoint as a location. Not only does the area offer an abundance of stunning hotel accommodation, but it also boasts some of the most affordable group accommodation options in London. 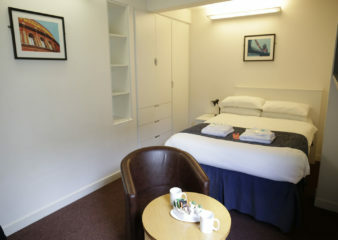 Two of Imperial’s incredibly central and particularly popular halls of residence in South Kensington, Beit Hall and Prince’s Gardens, provide 4-star visitor bed and breakfast or room only accommodation during the summer vacation from July to September. Imperial’s venues team ensures a seamless approach to delivering residential conferences in South Kensington, with plenty of added services available, including support for venue hire, event management and accommodation, all in one. As an added bonus, you can also take advantage of specially negotiated hotel rates at excellent hotels close to your conference in South Kensington when you book your delegate accommodation through Imperial’s hotel reservations team. But perhaps the most important reason to pick this area of London for your conference is the abundance of flexible venues for events in Kensington to choose from. Some of our favourites include 170 Queen’s Gate, a beautiful, listed Victorian townhouse (with a private garden that’s perfect for smaller conferences and summer events). 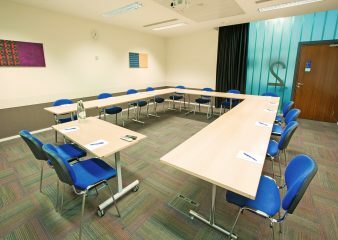 The Great Hall a 740 seat auditorium, and Queens Tower Rooms, a large adaptable space which can be used for exhibition and catering as well as the self-contained Seminar and Learning Centre, your all in one convention space in South Kensington. Easy to reach and with so much to offer, South Kensington is the perfect location for a conference in the capital. It’s hard not to be won over by its charms with a number of venues available however large or small your conference gathering, Imperial Venues can help to find you the perfect venue, for a memorable event.